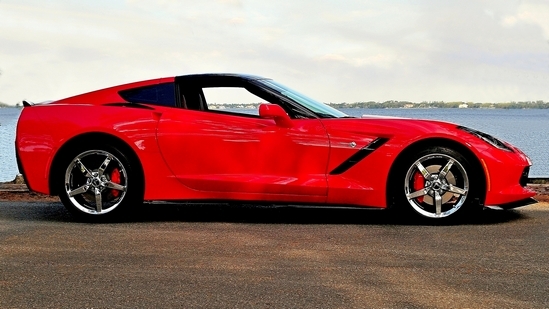 Thank you for if your interest in Corvettes On The Gulf. 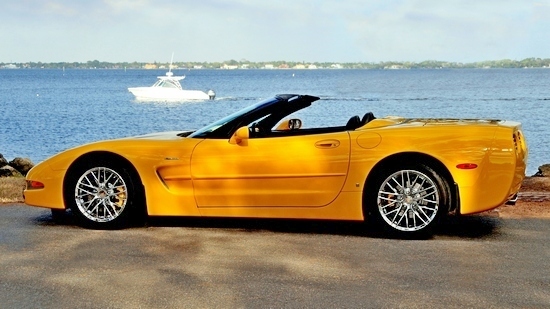 Joining Corvettes On The Gulf – If you would like to join our club, please return to the main menu at the top of this page and open the MEMBERSHIP FORM drop-down located under CONTACT. Fill out and send the online application. We will contact you and request that you submit a check for the $65 annual membership dues. Dues will be prorated for those joining during the calendar year. General Information, Club Sponsorship, Trophy Sponsorship – If you have any questions about our club, if you are interested in becoming a club sponsor, or if you would like to become a trophy sponsor for one of our club-hosted charity car shows, please use the electronic form below.